We supply and fit batteries for all makes and models of car, van, 4×4 and light commercial. If we don’t have your battery in stock the majority of orders will be delivered the next working day. We will price match within the Buxton area so you always get the best batteries at the best possible price. If you’re not sure if your battery needs replacing we can quickly test the condition of your battery, to ensure that it is performing as expected. A battery in poor condition can affect your vehicle’s performance and if the battery doesn’t hold its charge you won’t be able to start your vehicle. The battery is one of the most important items under the bonnet, which is why it is important to keep it in good condition. 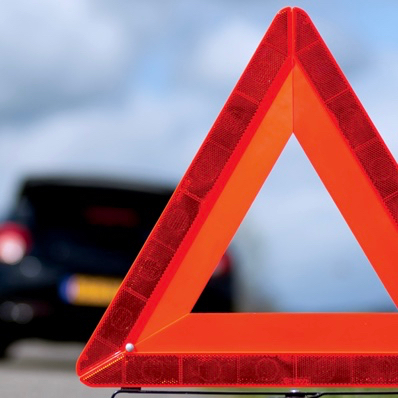 A faulty or old battery may cause you problems starting the engine, which could leave you and your family stranded at the roadside. There are three important checks you should carry out, especially if you’re having any problems. If you have any concerns about your battery don’t hesitate to book your vehicle in, so we can carry out a range of tests on your battery and electrical system.